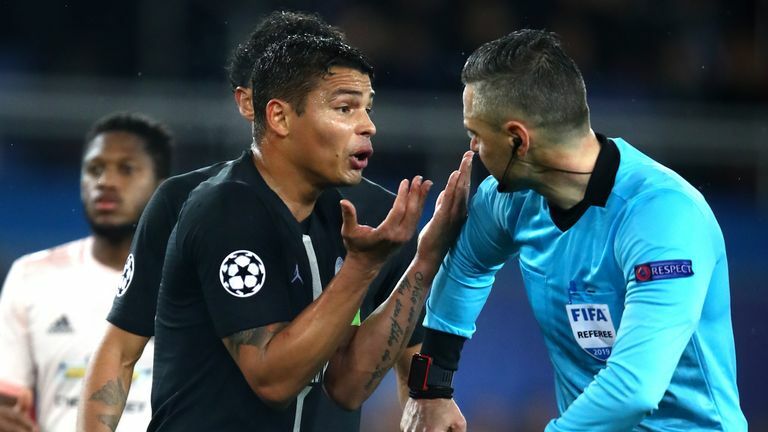 Ole Gunnar Solskjaer insisted Manchester United can "go all the way" in the Champions League after his side's historic 3-1 win at Paris Saint-Germain. 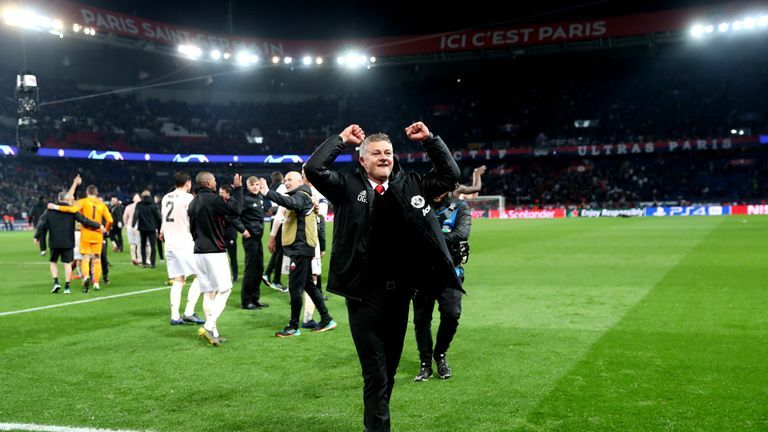 "We always believed," Solskjaer said. "The plan wasn't about having the ball and out playing them, if you give this team too much space and time they can hurt you.